The 4S Sea villa in the heart of vibrant Seminyak is the perfect location for your Bali vacation. 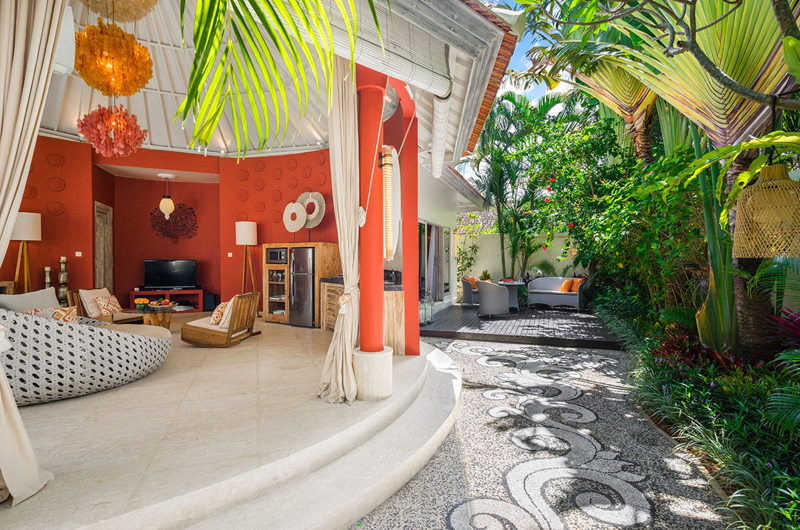 Decorated throughout in tranquil blues, reflecting the colours of the nearby tropical ocean, you can comfortably sleep four in this comfortable, modern 2 bedroom villa. After a leisurely breakfast in the open plan living area, spend your day relaxing by the turquoise waters of the private pool which dominates the tropical garden. Villa Sea is ideally located within walking distance of the chic restaurants and shops of Seminyak, and only a short walk from the beach. Curl up with a book or for chat with friends in the spacious and airy living area. After partying, shopping or spending the day at the beach, have a swim then retire in comfort to your beautiful king size bedroom. The two bedrooms are the same, so there won’t be any arguments with your travel companions about who gets the best room. Each has its only elegantly appointed ensuite bathroom where aquamarine and sea blue decor and accessories continue the sea theme. 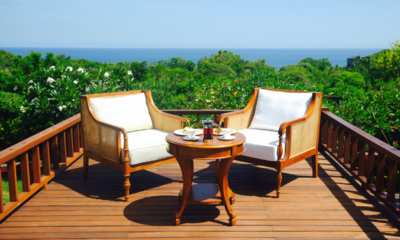 Cozy, private and central – Villa Sea is the perfect home away from home for your Balinese holiday. When people think of the “it” hotspot in Asia, most think of Seminyak, the sparkling jewel in Bali’s crown. Just a decade ago Seminyak was little more than an obscure fishing village on the southern cost of Bali, but now after a vast amount of investment, it has become the most up market, modern town on the entire island. It’s fair to say that people from all across the globe flock to Bali seeking their perfect island paradise. 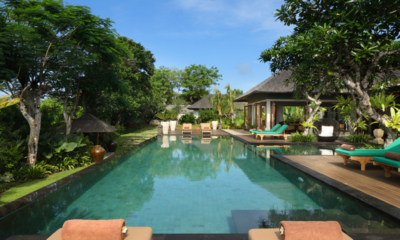 Central villas, walking distance to everything Seminyak has to offer. A refined retreat mixing Indonesian heritage with modern luxury in upmarket Nusa Dua. 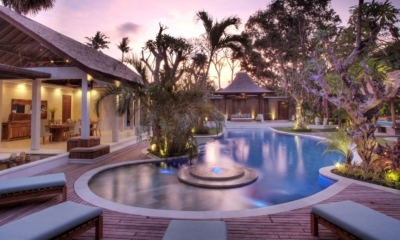 A contemporary villa with endless tropical appeal in a strategic location in trendy Canggu. A blissful beachfront villa with vast lawns, ultimate privacy and a private tennis court.